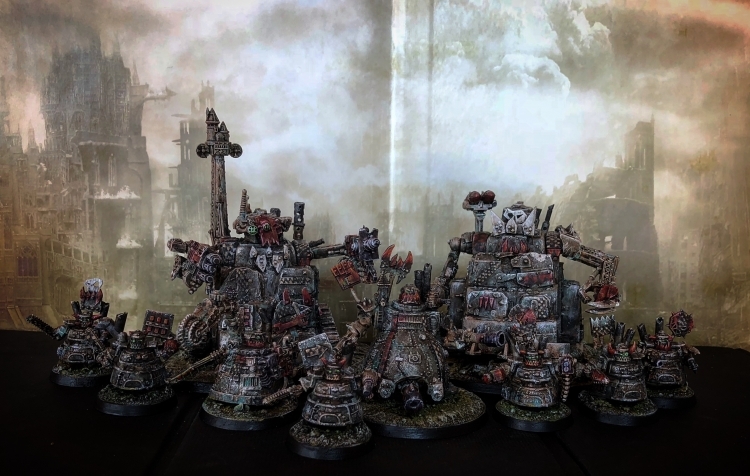 So fairly in time for my proper fallen Legio project to start (been waiting for the Reaver Battle titan release) I finished up my motley collection of orks! Had a ton if fun with these and even if I painted them fairly grungy I wanted to add a little nod to the past with the red. More and bigger pics here, all WiPs here and here. 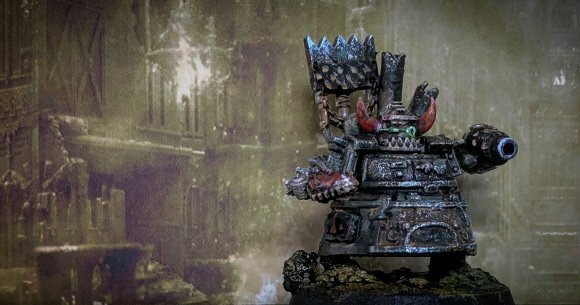 In addition to Adeptus Titanicus my local gaming club will set up a Necromunda campaign I plan on joining. So hopefully I can get a gang going for that as well. INQ28 and AoS28 meets in Blood Bowl in this open challenge. Read all about it here. Next week it will be the early beginnings of a heretic reaver Battle titan (or 2)!